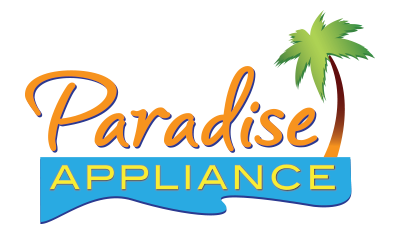 If you’re experiencing a problem with you washer, dryer, range, microwave, or refrigerator, you can count on Paradise Appliance for a quick solution. *For additional appliances, the diagnosis and trip fee of $49.95 is waived if you approve the estimate for repair of the appliance. If you decline an estimate, your trip and diagnosis payment is valid for 30 days from receipt. If you call outside of those initial 30 days to approve an estimate, your repair might be subject to a second diagnosis fee. Our COD work is backed by a 1 year labor warranty*. Our in-warranty OEM work has a 90 day labor warranty. *The warranty is valid for same issues only. 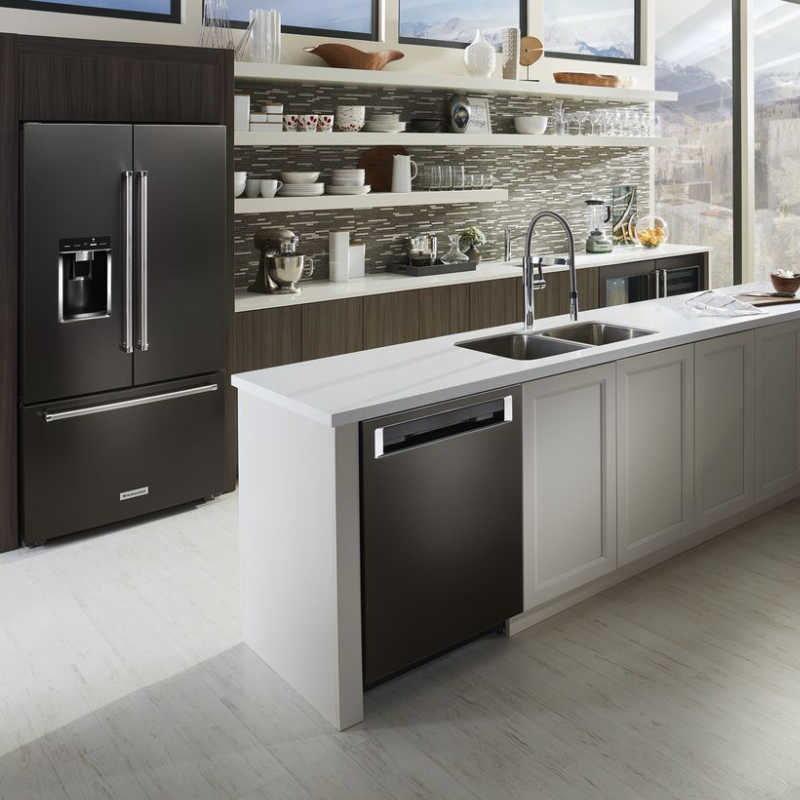 If your appliance has a different and unrelated problem, we will provide you with a quote for the additional repair. 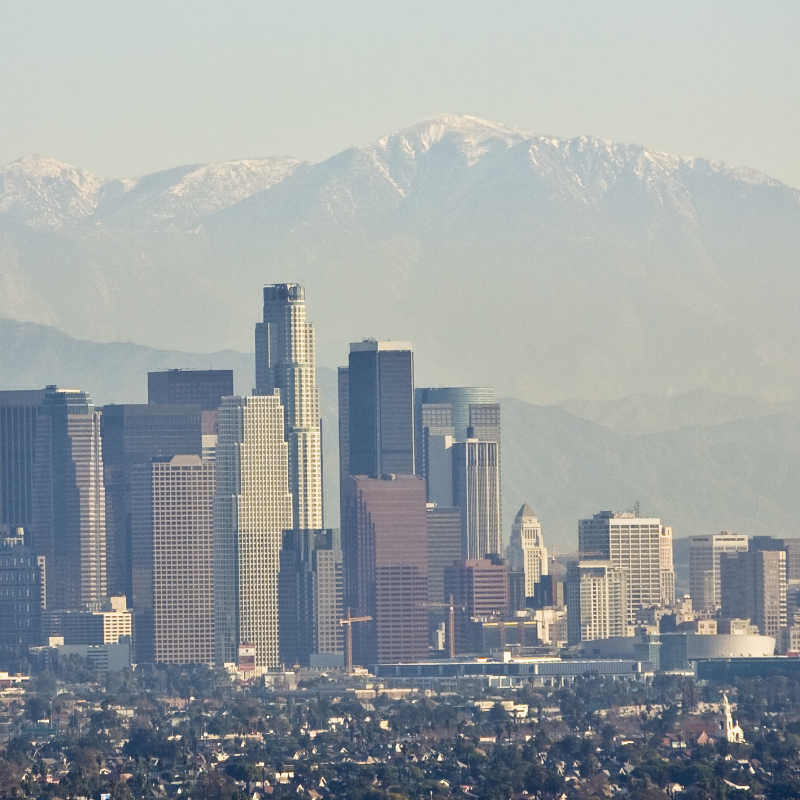 Parts: We only use components sourced from the manufacture or authorized distributors. Because of that, all parts will carry a one year warranty!